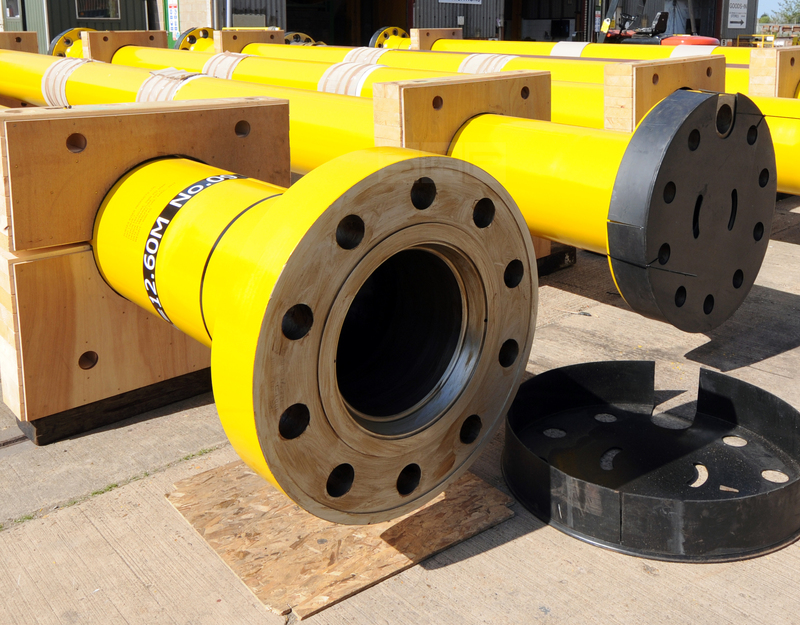 Our well engineering services extend our expertise from the drill floor down to the reservoir, saving our clients time and money by eliminating the need for additional sub-contractors to carry out well casing work. 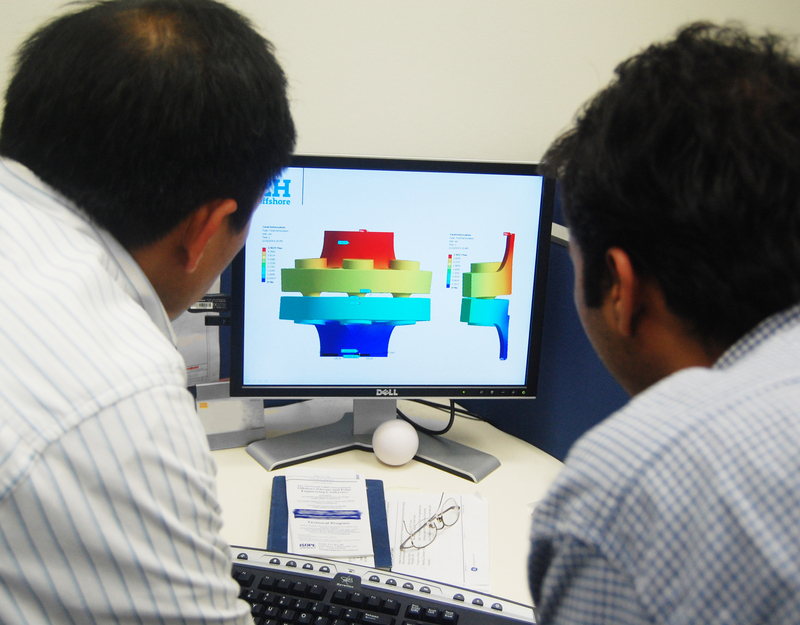 We offer a detailed casing and completion design and analysis service for both new and existing wells. Our holistic full system modelling approach provides a more realistic view of the well loading at all stages of the well’s life. Our experience with subsea dynamic loading and extensive background in fracture mechanics combine to offer a unique well engineering capability modelling combined loads from the vessel, environment and the well itself. 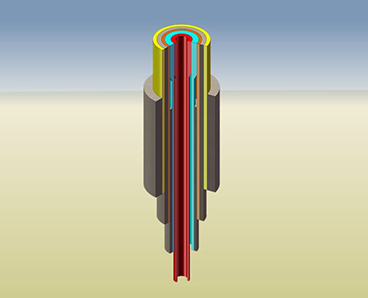 Using finite element analysis, we are able to zoom in on tubular sections and specific components of the well. 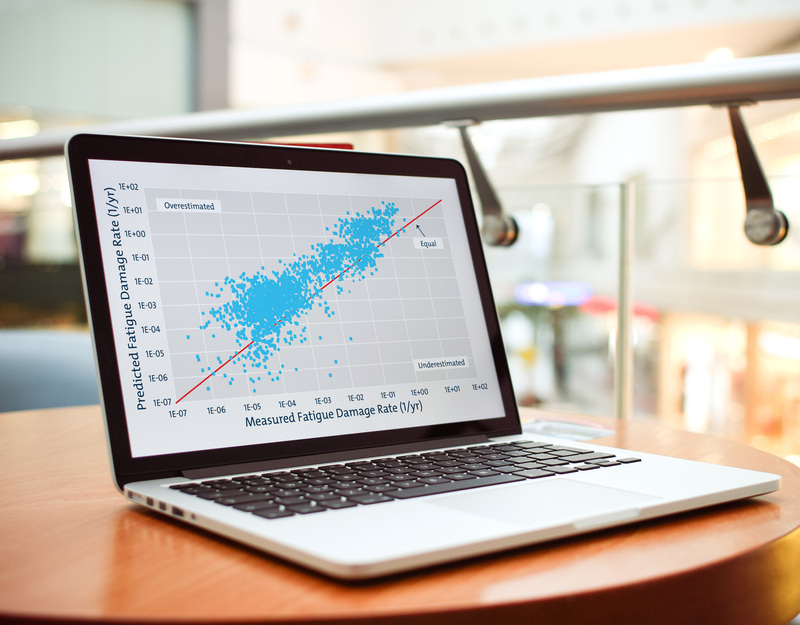 When applied to full life cycle modelling, this extremely accurate approach allows for more cost effective well designs to be implemented, and aids decision-making on the operation of existing wells. 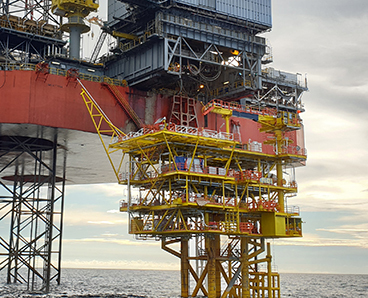 For well abandonment projects, we collaborate with sister company Claxton to combine virtual and physical aspects to create the best real life solutions. David manages all aspects of well engineering at 2H, from well design and operations projects to training of 2H personnel in well engineering work and use of WellCat software. He has particular expertise in advanced casing and tubing design and simulation, abandonment and workover load prediction, well integrity assurance, wellhead loading, material corrosion and failure analysis using WellCat, deepwater wells, HPHT wells, extreme H2S/CO2 wells, ERD wells, relief wells and complex abandonments. Having worked in the oil and gas industry for almost 20 years, David has managed projects for Maersk, Shell, Tullow, and BP, amongst others. David is located in 2H’s Aberdeen office, but consults with all 2H locations on well engineering, enhancing our platform and subsea well structural assessments, and enabling our clients around the world to close the loop on their well integrity assessments, by eliminating the need for additional sub-contractors to carry out well casing work. 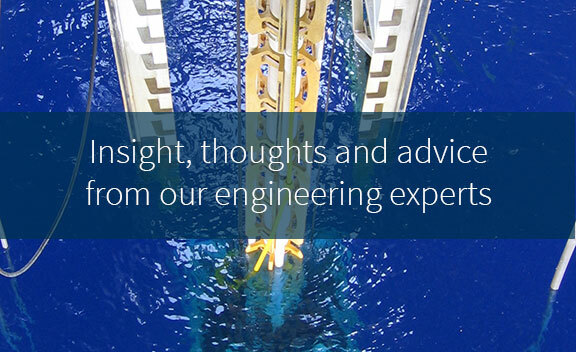 Ask Dave a question, or request more information on our well engineering services.